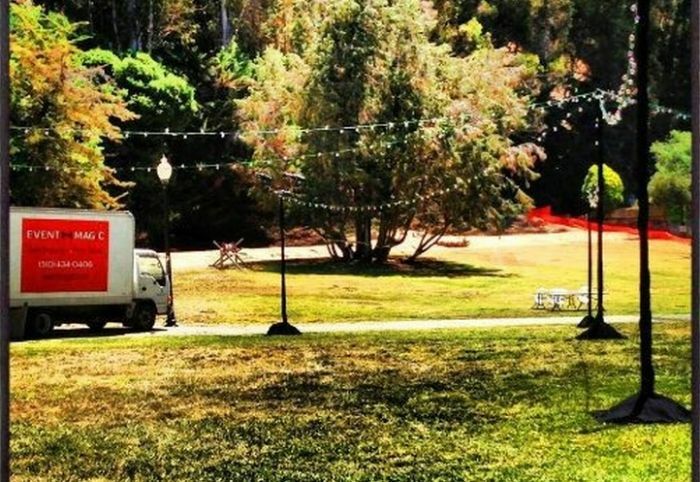 Many Bay Area event planners, popular venues, and outdoor weddings choose Event Magic for our ability to set up custom string light strands in whatever lengths are required. 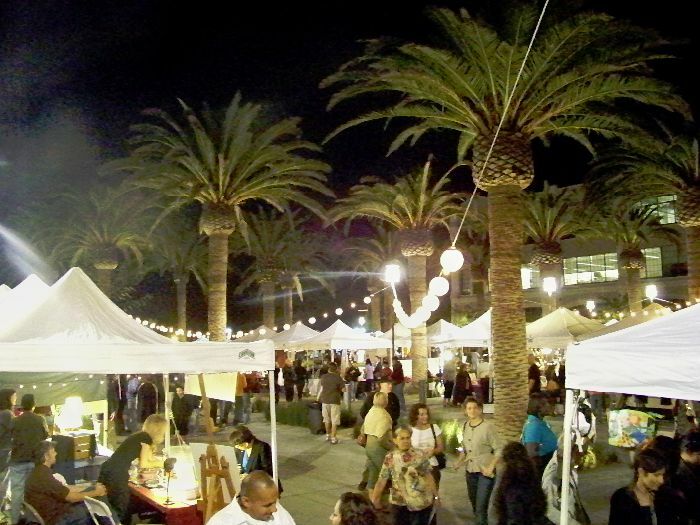 Often referred to as market lighting, or bistro lights, we can use our high heavy duty threaded steel lighting trees, and then individually string hundreds of yards of dazzling lights across public squares, patios, parks, poolsides, large indoor spaces and outdoor wedding grounds. 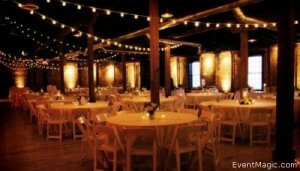 We can make a reception tent or outdoor plaza a very special atmosphere with our glowing ambient string light bulbs. 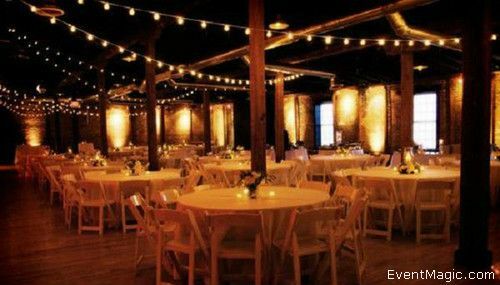 We use commercial grade globe-shaped transparent clear bulbs that will add a beautiful glow to any outdoor or indoor space for memorable evening events. Inquire today how how we can add this irresistible accent to your nocturnal outdoor and even indoor functions. Clients who have demanded this service from us include venerable College Alumni groups, East Bay Merchant Associations, classy Weddings , plus notable Hotels and Resorts.